In most years, January tends to be the most boring month of the year for the box office. This is where Hollywood typically sends the movies in which it has the least faith. This is the dumping ground, the place where movies go to die so the studios can concentrate on their Oscar campaigns. 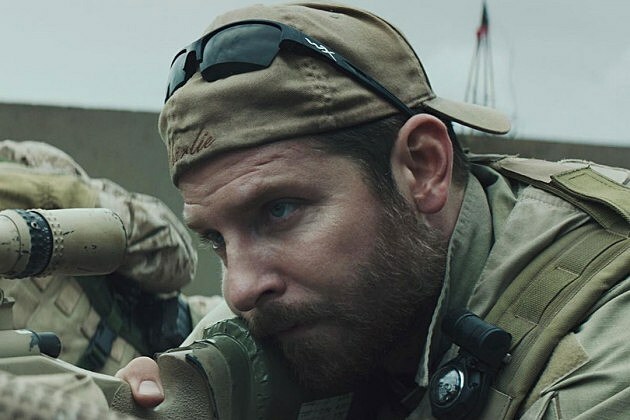 However, thanks to ‘American Sniper,’ this January has bucked every trend. It may technically be a 2014 release, but Clint Eastwood’s war film has made the first chunk of 2015 interesting, shattering expectations and threatening to become the highest-grossing film of last year in only a few weeks. In its third week at the top of the box office, ‘American Sniper’ grossed $31 million, bringing it to a current total of $248 million. Unless it suddenly loses momentum, that puts it in a position to actually threaten ‘The Hunger Games: Mockingjay – Part 1’ as the highest grossing film (initially) released in 2014. That’s huge, especially since we’re talking about an R-rated movie made for adults and not a YA adaptation or comic book movie. We’ll see what happens as we enter February and the wide releases start to get slightly more interesting, but $300 million definitely feels like a sure thing.